Lynn Wachtel-Shapiro, L.C.S.W., A.C.S.W., C.A.D.C. 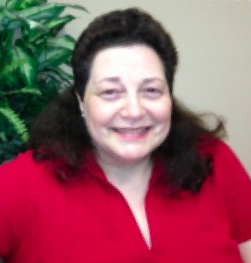 Lynn Wachtel-Shapiro is a licensed clinical social worker. She is also a certified drug and alcohol counselor and a member of the Academy of Certified Social Workers. Lynn has over 20 years of professional clinical experience. Thank you for taking your courageous first step towards your journey to healing. I will provide you with a compassionate, caring, supportive and safe environment in which to grow.